Chocolate by itself gives a lot to enjoy. But when something is super added it just doubles the yumminess. 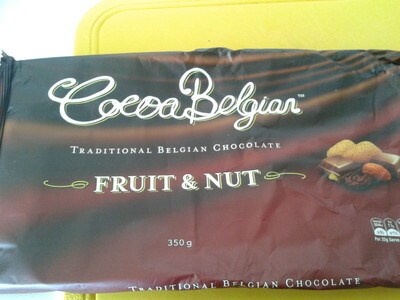 Same happens with this delicious Belgian chocolate. Justifying the quality of chocolate that Belgium boasts, this 350 gram slab is smooth and melts in the mouth; only to reveal the raisins and almonds. It is not overtly sweet and that helps to blends the richness well. 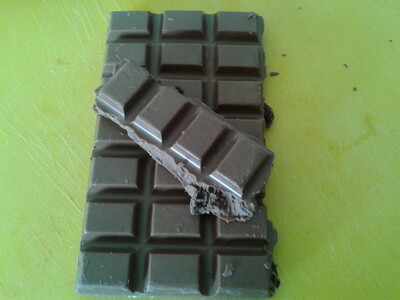 The chocolate slab is divided in small squares and easily 2-3 can be eaten at a time. I bought this at Big W, Melbourne for a reasonable price. Best exercise for fast weight loss?